These flood policies are designed for residents living in low-to-moderate risk zones. 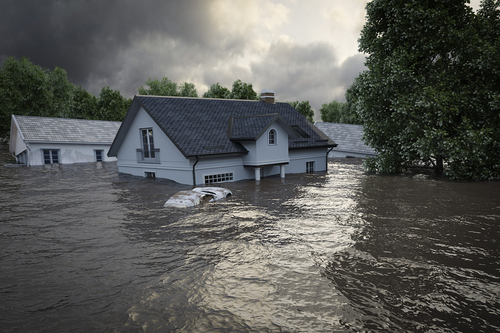 Such residents aren’t necessarily required to purchase flood insurance but have this option in case they experience a small flood or even an unexpectedly large one. If you’re shopping for flood insurance in Warner Robins, GA, we’d love to hear from you! As an NFIP-Direct-affiliated agency, we can help you find and purchase an appropriate flood insurance policy. We’re glad to speak with you about flood insurance and to answer all your questions too. For a free flood insurance quote, call Choice Insurance today at 478-333-3375! For a free online flood insurance quote, fill out the form on this page. We can’t wait to get you covered!